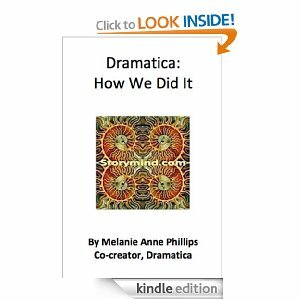 Dramatica: How We Did It! Over the years people have asked how we came up with such a behemoth of a theory. When I hit 60 I figured I better spell it all out before nobody ever knows! So here it is, step by step, epiphany by epiphany (try saying that five times fast) – the unedited unvarnished truth about Dramatica’s origins and the not-quite-right parents who gave birth to it.